A full day trip on front of the sea ! 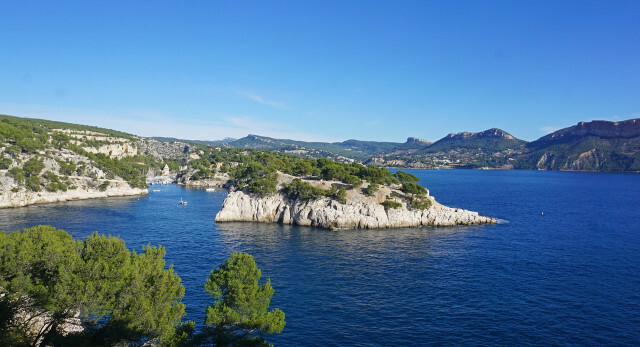 visit the Marseille & Cassis classics highlights ! Excursion limited to 8 seats !! Guaranteed departure from 2 people.